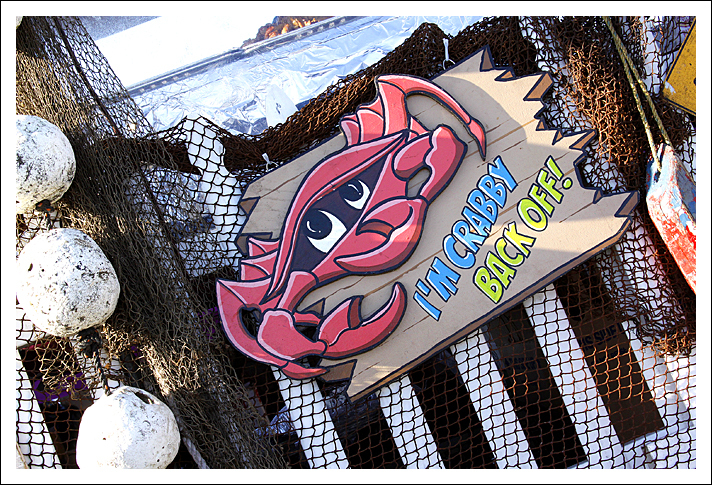 Coming off a full day of traveling from Atlantic City on our way to Massachusetts for multiple events this weekend… we decided to hangout in the great state of Connecticut for the next two days to get some family time in and to capture some images of the local historical city’s along the coast line. 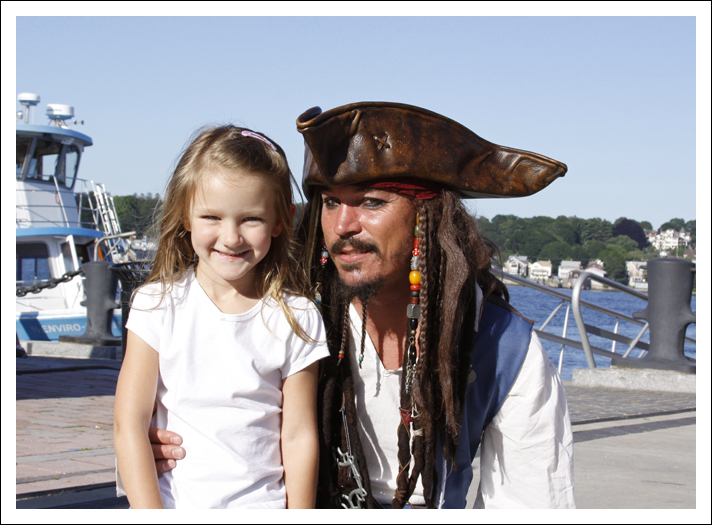 Our daughter Madilyn with “Caption Jack Sparrow” at Sailfest in New London, CT.
As the evening sun started to set… we found ourselves at Abbott’s Lobster in the Rough located in Noank. 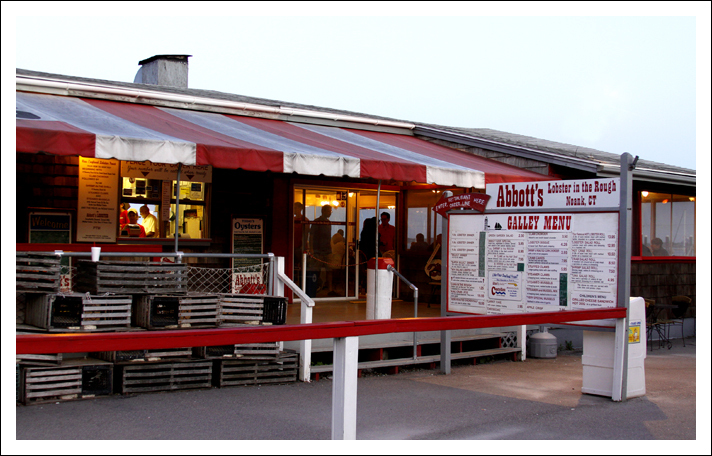 One of the best seafood restaurants in Connecticut. Our 2nd day found me hard at work in the studio editing images, while my girls hit the pool for the day. Going more than a few days without eating pizza is not on our daughter’s itinerary. 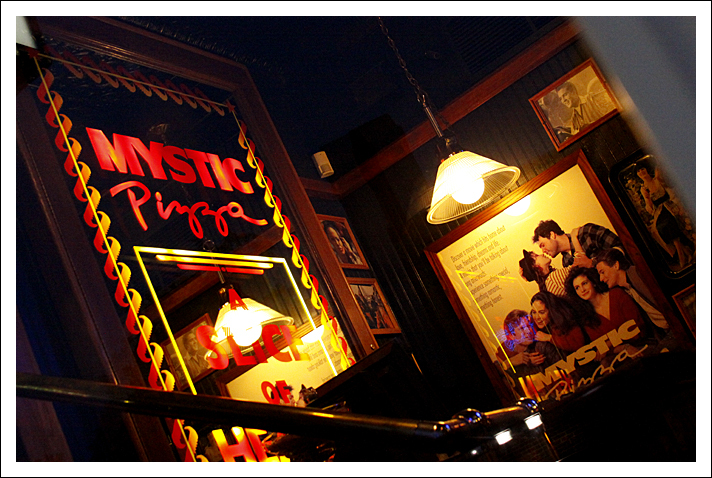 So we found ourselves at the World Famous Mystic Pizza Restaurant located in Mystic, CT. 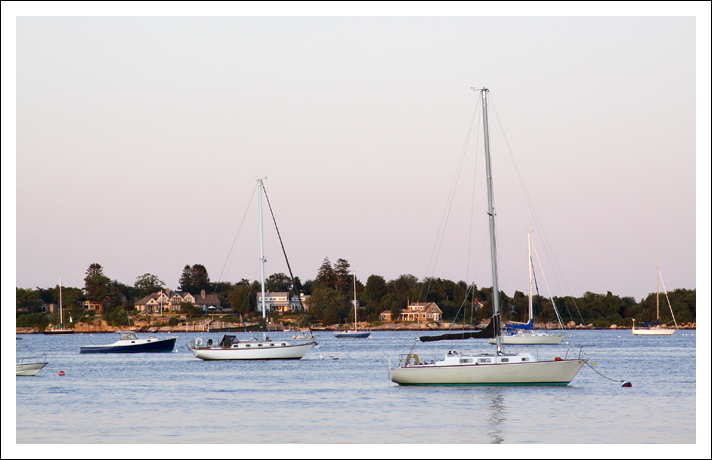 The very location where “Mystic Pizza” (the movie) was created from and the film starred Julia Roberts and a very young actor named Matt Damon.